Essential supplies for simplifying charting systems. 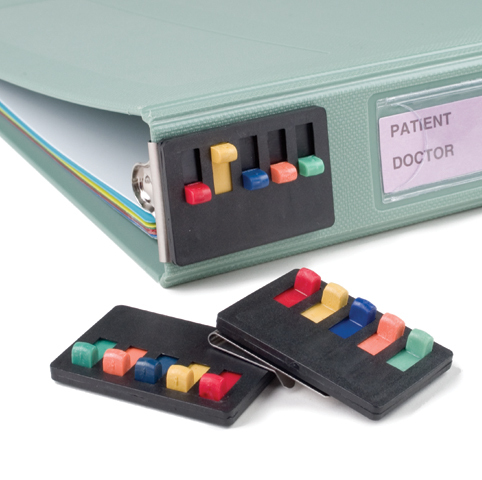 All Chart Pro accessories are designed to improve efficiency by helping you creating a more organized charting system. Essentials include sheet lifters, chart flags, spine alert signals and a multitude of other charting products. Contact the charting experts and Chart Pro for personal assistance in choosing the best accessories to compliment your charting system. SKU # MHP-800, Medical-Grade - Built to last.